MWC 2011 has officially ended, leaving in its wake an absolute blizzard of news, press releases, intrigue and hands-on excitement! But who were the winners of the show and who were the losers? Which mobile phone companies and technologies won our hearts, our hopes, and soon our dollars – and which ended up as defeated also-rans, cast aside amongst the flurry of amazing technology? Here are my thoughts on one of the best MWC shows in many years. It truly has been a watershed year! Whichever way you look at it, those are impressive figures. 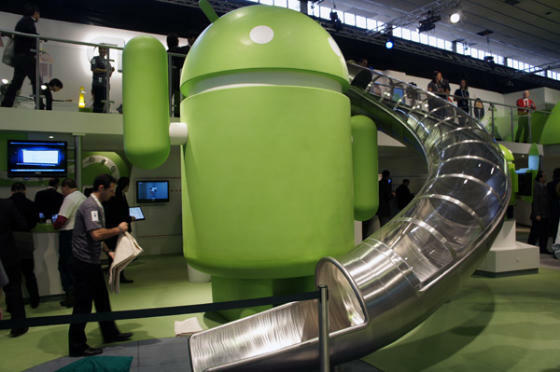 Further underlining the surge in Android popularity, though, was the number of new Android smartphones and tablets that were on display. This truly was Google’s MWC. Samsung had left its competitors to fight amongst themselves at CES earlier this year, while it kept its powder dry for MWC. It turned out that Samsung’s arsenal contained possibly the most powerful smartphone of them all in the shape of the Samsung Galaxy S II. Featuring Samung’s own dual-core 1.2GHz Exynos chip, it’s more than a match for the dual-core Tegra2-powered phones from CES (principally the Motorola Atrix and Bionic, and the LG Optimus 2X), while its array of features just doesn’t seem to stop. Everything you’d ever want from a smartphone, including an 8 megapixel rear camera, 2 megapixel front camera, 1080p video recording, WiFi Direct – even one of the best screens on the market – it’s all packed into this amazing Android 2.3 beast. More amazing still was just how thin the Galaxy S II was – at just 8.5mm, it’s nearly 1mm thinner than the iPhone. As if the Galaxy S wasn’t enough, Samsung also announced the Samsung Galaxy Tab 10.1, a new Android Honeycomb tablet that looks even stronger and more desirable than the Motorola Xoom. These two tablets will go head to head later this year, but the Tab definitely has the better features. Samsung went straight to the top of the list in terms of the most powerful smartphone and tablet this year, which is an impressive achievement. Sony Ericsson has had disastrous MWCs in the past, but this year was different – very different. The company clearly isn’t focusing on the most well-featured smartphone category, as none of its phones had dual-core processors (which is clearly the theme of 2011); but what it is focusing on is an excellent all-round user experience with some genuine innovation. 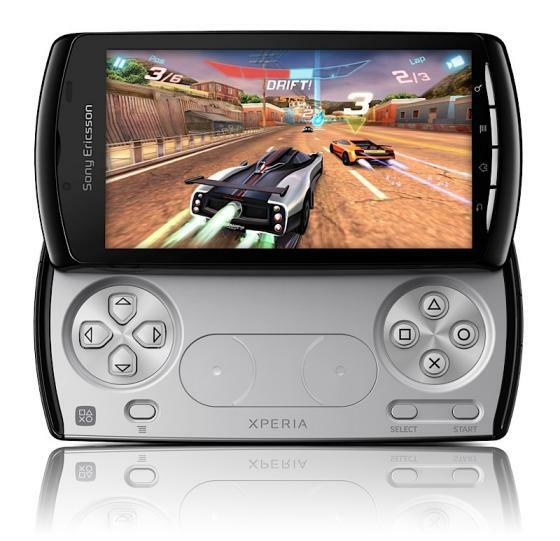 Step forward the Sony Ericsson Xperia Play! This was the first time we’d seen the Xperia Play’s PlayStation games in action and there was an almost audible collective sigh of relief when everyone realised that yes, the games are actually really good and the Xperia Play is more than up to the challenge of powering them. The thought of playing genuine PlayStation titles on a phone is deliciously mouth-watering and gives the Xperia Play a real competitive edge over its rivals, even though it’s less powerful. Even Sony Ericsson’s other phones on show looked good, too. 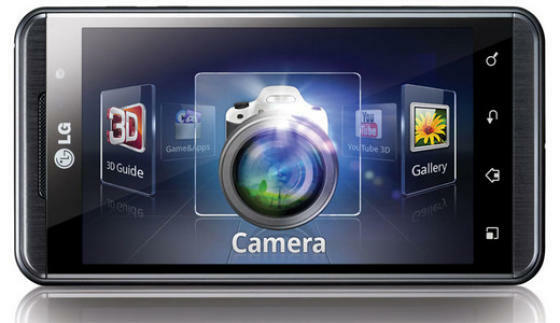 Again, none could match the power of the Galaxy S II, but Sony Ericsson has done a great job with the overall user experience, including adding its own user interface tweaks to Android that not only help the new range stand out – they also actually work really well! The addition of Sony’s BRAVIA screen technology and Exmor R camera technology to these phones really gives them a sheen of quality as well, as you know they’ve been made with some of the best tech in consumer electronics at the moment. Features don’t tell the whole story – it’s the end result that matters, and the new Sony Ericsson range should really be able to stand out from the crowd. LG was only a half winner at MWC. The company had an appalling 2010, losing money as fast as it was losing market share, so this year it needed something that little bit special. At CES in January, that something was the LG Optimus 2X, the world’s first dual-core smartphone. But LG wasn’t done, and at MWC, it revealed the Optimus 3D, the world’s first 3D phone. Fortunately, the 3D on the Optimus 3D actually works OK. Not great, but good enough. However, it’s clear that the 3D is just a gimmick and what LG hasn’t realised is that the world has moved on from phones with features for the sake of features. It’s all about the user experience now. Because of the gimmicky nature of 3D on a phone, I was tempted to place LG in the losers category. However, the 3D on the Optimus 3D is just about good enough to spare it form humiliation, and the Optimus 3D’s genuinely impressive hardware, coupled with the amount of interest it generated, means the company has to be seen as a winner. Whether that translates into increased sales, we’ll just have to wait and see. 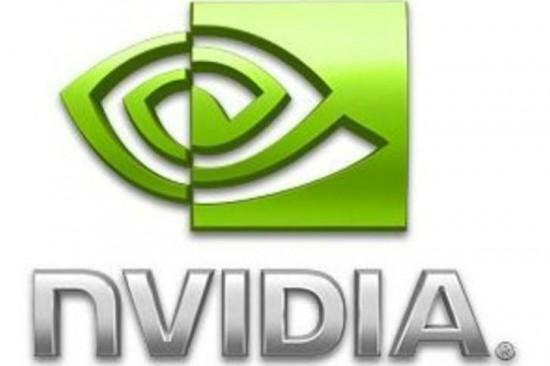 NVIDIA managed to keep the momentum going from it success at CES last month with yet more new manufacturers using its Tegra2 processor in even more smartphones and a wealth of new Honeycomb tablets. Furthermore, as Qualcomm’s dual-core Snapdragon chip was nowhere to be found, NVIDIA has clearly taken the technological lead this year. Indeed, the only company to challenge NVIDIA’s dual-core efforts so far is Samsung with its dual-core 1.2GHz Exynos chip that’s destined for its Galaxy S II. 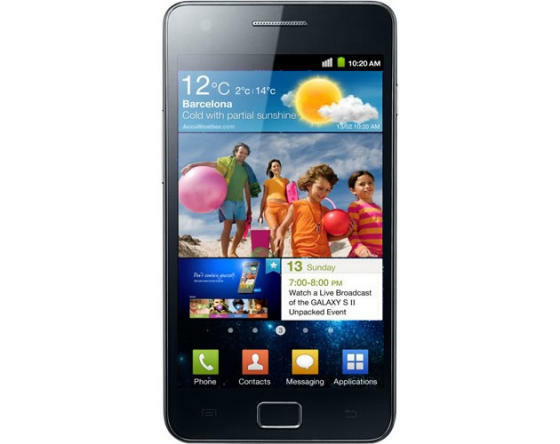 However, that phone still hasn’t shipped yet, whereas the LG Optimus 2X, which is powered by a Tegra2, is on sale now. Further reinforcing NVIDIA’s new found success is the fact that the Galaxy II S will come in two variants – some with the Exynos chip, and some with Tegra2, which some people believe has the more powerful graphics handling abilities. NVIDIA even managed to rub salt into the wounds of Qualcomm by revealing the NVIDIA processor roadmap for the next few years, which shows quad-core chips coming into production in August this year, and the mighty NVIDIA Stark processor, which is 75 times more powerful than the Tegra2 (and no, that’s not a typo! ), coming along in 2013. With its amazing technology coupled with the number of manufacturers now prepared to use NVIDIA’s chips in mobile phones, the company finally has the platform it needs to become a major player in the mobile sector. 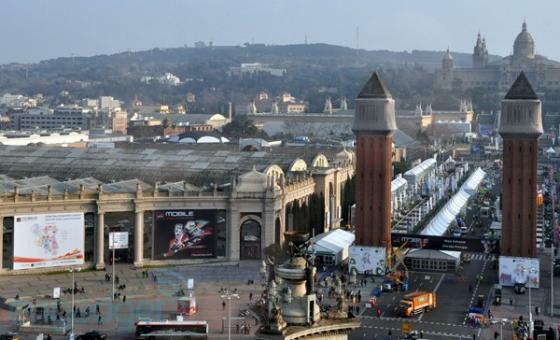 So those are the winners – now read about the 5 biggest losers from MWC 2011!